Click on the "Create New Account" button in the menu bar and complete the form. Box It Up Packaging Supplies reserves the right to deny any request. Custom orders may not apply to return policy. The restocking fee for corrugated items is 25% and restocking fee for all other merchandise is 25%. All major credit card (Visa & MasterCard), Invoice, Terms and COD. In addition to accepting Visa and MasterCard, we also offer 30 Day Terms to qualified businesses. If you are extended 30 Day Terms, we will mail you an invoice and you have 30 days to pay the bill. Yes. The security of our website and the protection of your personal information is extremely important to us. 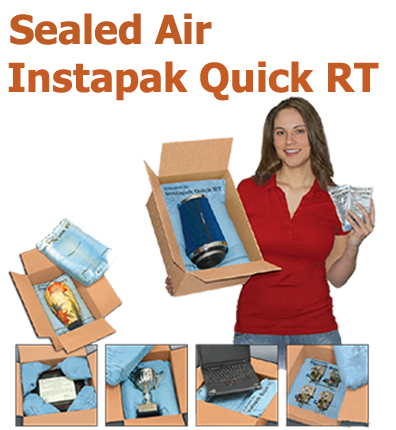 Box it Up Packaging Supplies uses Secure Socket Layer (SSL) to protect your credit card and other personal information. The padlock on the right side of your browser indicates that you are viewing a secure and encrypted page on our website. Please click here for a printable copy of the application that you can fill out and fax to us. It may take anywhere from one to three business days to process your application depending on how long your credit references take to respond back to us. Click I forgot my password at the login screen. It will then ask for your email address associated with your account and your password will be emailed to you. Once you have received the email, you can click the hyperlink inside to reset you password. You may also call BIU and request a password change. What does abbreviations BNDL, CS or RL mean? Some abbreviations on our website may seem confusing if you are unfamiliar with some of our products. "BNDL" per bundle, "CS" per case and "RL" per roll. 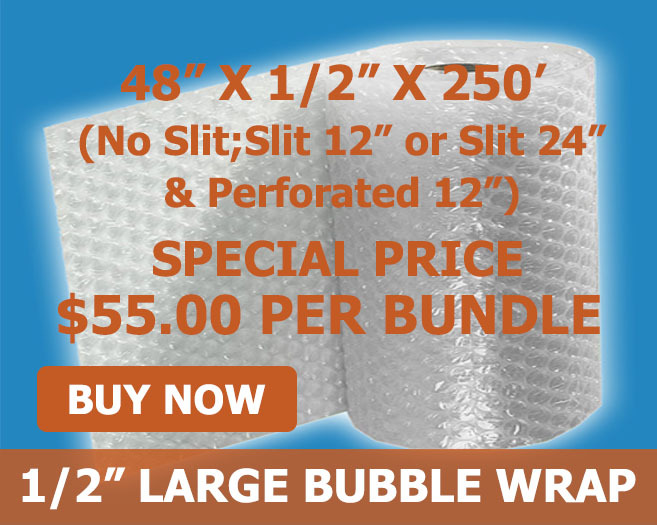 These abbreviations simply denote how many individual items are packed into each case, bundle or roll. Orders typically ship UPS Ground the same day or the day after the order is placed. It usually takes anywhere from 2 - 5 business days (not counting weekends) to arrive depending on your location. If a faster, more time-definite service is needed (i.e. UPS 2nd Day or Next Day Air), please email your request to sales@boxituppkg.com and we will be happy to provide a shipping quote. No, we do not have a minimum order dollar amount. You can buy little as one case or one bundle. The only thing BIU can't do is break a case or bundle. Meaning you have to buy at least however many units come per case or bundle. How are pricing levels determined? 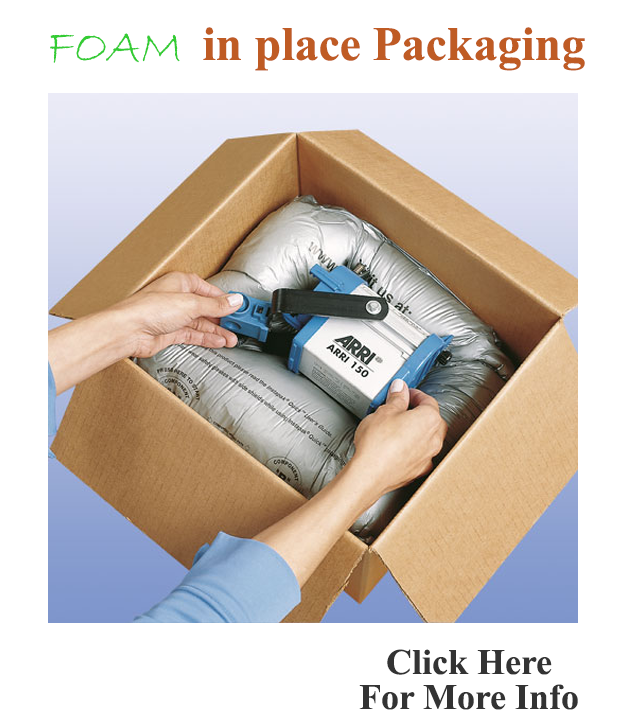 Pricing levels are determined by Box It Up Packaging Supplies Sales Team. Discounts increase as a customer’s purchase volume increases. 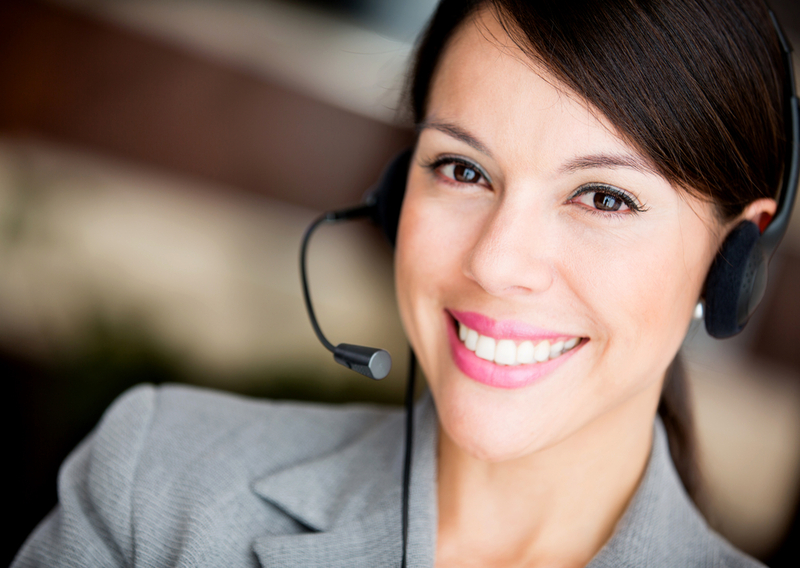 Contact customer service representative for more information or email your request to sales@boxituppkg.com and we will be happy to provide a quote. Do you offer other items not on the web? Yes, there may be additional available items that are not included on the website. Contact customer service representative for more information or email your request to sales@boxituppkg.com and we will be happy to provide a quote. 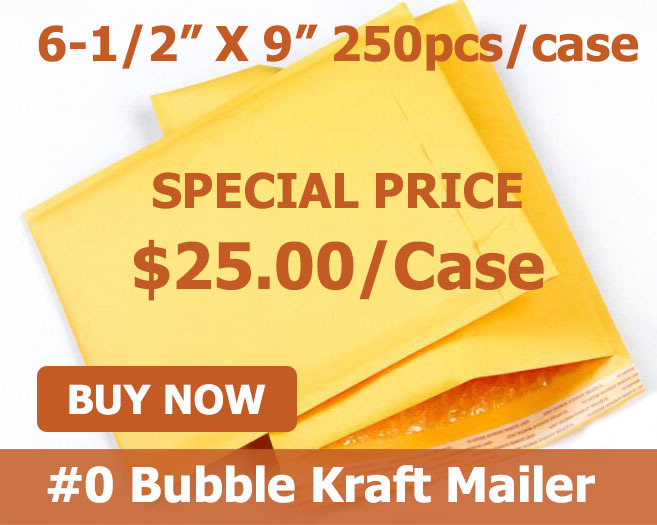 What is your price for a large quantity order? 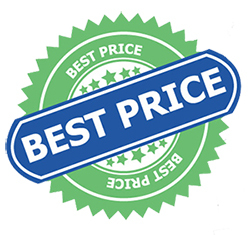 We are happy to extend discounted pricing for large orders or for quantities that exceed the price breaks listed on our website. Please email your request to sales@boxituppkg.com and we will be happy to provide a quotation. Do you sell any additional products not listed on your website? Can you sell to individual consumers or just to companies? Although most of our sales are B2B (business to business), BIU can sell to any type of customer. You do not have to be a company to order from us. No. If you would prefer, BIU would be happy to take your order by phone (714) 557-0505 or by fax (714) 557-0266 or by email at sales@boxituppkg.com However, you will receive your order fastest if you place it online. Can I request of copy of my invoice or receipt? Yes. Please email us at sales@boxituppkg.com and we will email or fax a copy of your invoice or receipt. You can return items within 30 days for a refund. All returns MUST have prior authorization from Box It Up Packaging Supplies. If a product arrived damaged or BIU made an error in shipping, please email us at sales@boxituppkg.com so that we can arrange to exchange the item. If you decide to return goods for any other reason, (i.e. you decided you did not need the item), you need to email us at sales@boxituppkg.com for a return authorization number. Returns of this nature will incur a cost of 25% restocking fee and require you to pay for the shipping costs associated with returning the merchandise back to us. Please note we cannot accept returns on custom manufactured or printed items unless the product is defective or manufactured incorrectly.